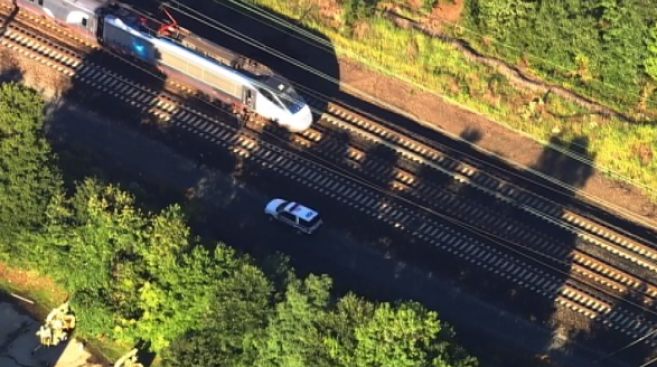 Service on MARC's Penn Line has been restored after a person was struck and killed by an Amtrak train Wednesday morning. Officials said it happened at the Odenton station, which was closed temporarily but later reopened. More details about the fatal incident were not immediately available. Train 413 was the last train to travel southbound Wednesday morning, MARC said at 7:15 a.m. All other trains were held where they were. Although MARC service has resumed, Metro will also honor MARC tickets Wednesday afternoon. Riders should show their MARC tickets to Metrorail station managers. However, Metro parking fees are not included.